Inspired by the simplicity and power of a sports car, the Icon A5 is a light sport aircraft that is meant for consumers who want the joy of flying without the time and dedication it takes to learn. The two-seater amphibious plane requires only 20 hours of training to safely operate. The Icon A5 combines art and science to create an emotional experience for flyers. The company’s mission is to “reinvent flying” in order to impact consumer experience to the fullest. With just 20 hours of training, beginner flyers can qualify for a sport pilot license. This means they would be able to fly the Icon A5 in certain conditions including during daylight, good weather, and at an altitude below 10,000 feet. 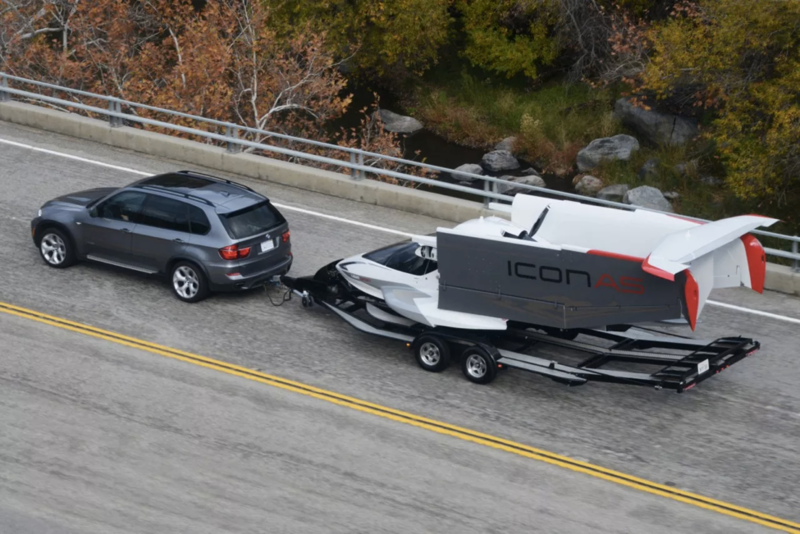 The Icon A5 combines the looks and operations of a boat and a car. With the aircraft’s simplicity, those interested in flying can learn at a quick pace and kick start their training to become a pilot in more advanced aircrafts if they so choose. The aircraft has a single-engine prop and can take off and land on water as well as land. It has foldable wings along with a trailer, which makes ground transportation quick and easy. According to the company, the wings can be unfolded by just one person in two minutes. The plane is also the first of its kind to be spin resistant. This means that during a stall, the aircraft will be resistant to spins, totally controllable, and will have a slow decent rate. When purchasing the aircraft, consumers have an option of including a parachute as extra support in case of an emergency landing. The interior of the aircraft is similar to that of a high-end car, making the controls user friendly and comfortable for non-pilots. It is a hybrid between the functionality of an aircraft and the style of an automobile. 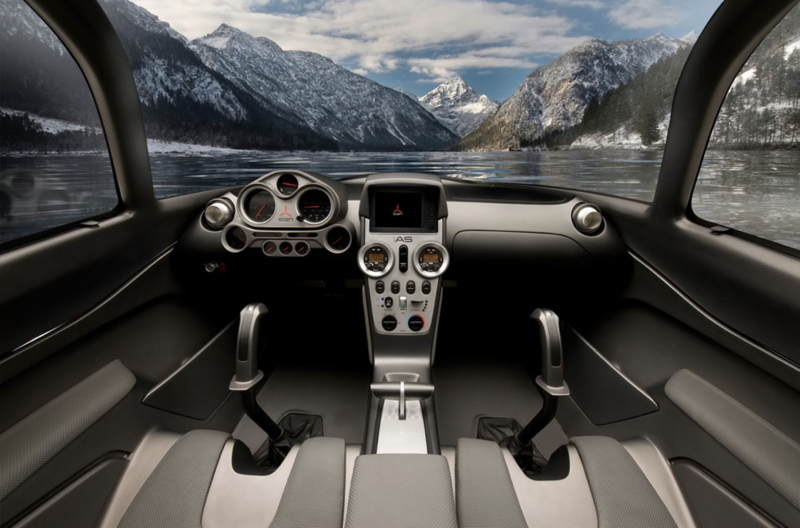 The Icon A5 is the safest light sport aircraft in the world. It has won several awards since its first flight in 2008. The outcome is pure entertainment and joy for flyers, no matter how experienced the pilot. The Icon A5 is being sold for $200,000 and is paving the way for light sport aircrafts as a recreational activity.